Radiowave surgery-Advances in technology continue at a rapid pace affecting several aspects of life; medicine is no exception. 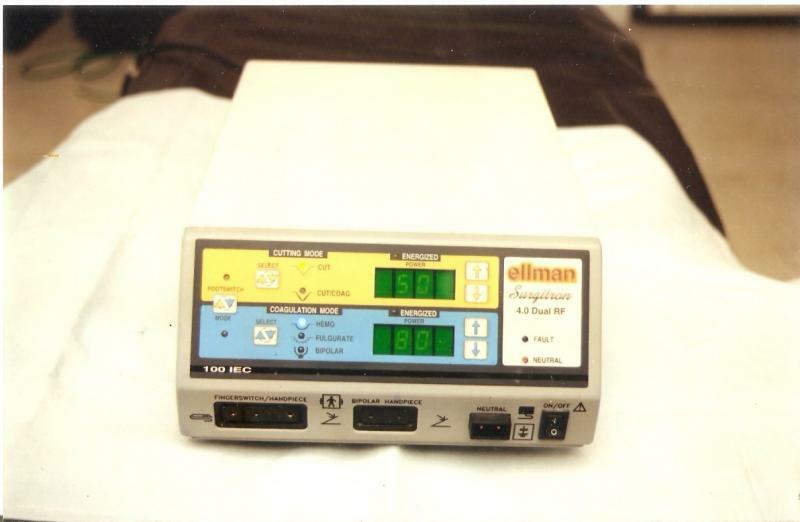 Electrosurgery has been used for many decades in medicine. 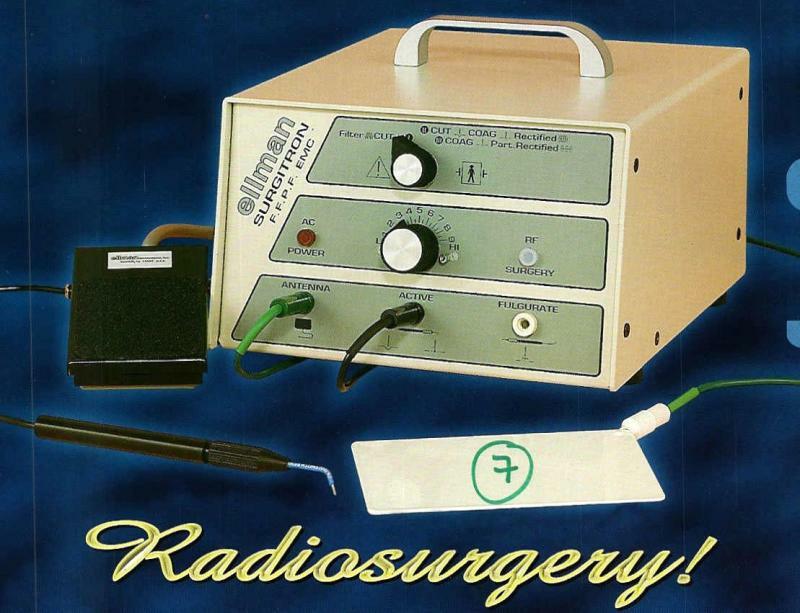 Radiowave is a further refinement of electosurgery. Radiowaves produces ultra-high frequency waves that cause heat in the tissue water, producing steam, with which one can perform cutting, coagulation and fulguration of tissues with minimum collateral tissue damage. Radiowave is the future of proctology surgery with many advantages over conventional surgical procedures. Minimal tissue trauma, leading to less intra and postoperative complications. 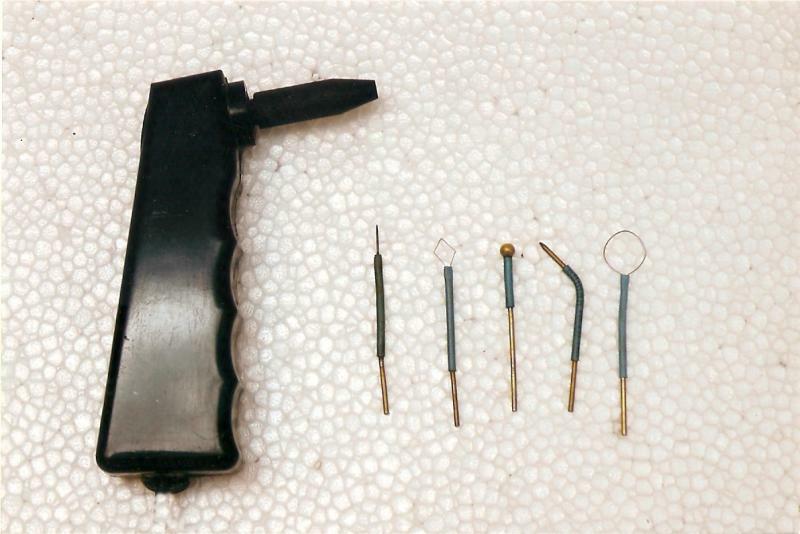 nVersatility of usage due to availability of different types of electrodes. nLess postoperative pain and edema. nNo special operation theatre or arrangements needed. nNegligible incidences of post op. infection. Radiowaves--- future of proctology surgery! Could be easily carried by the surgeon. 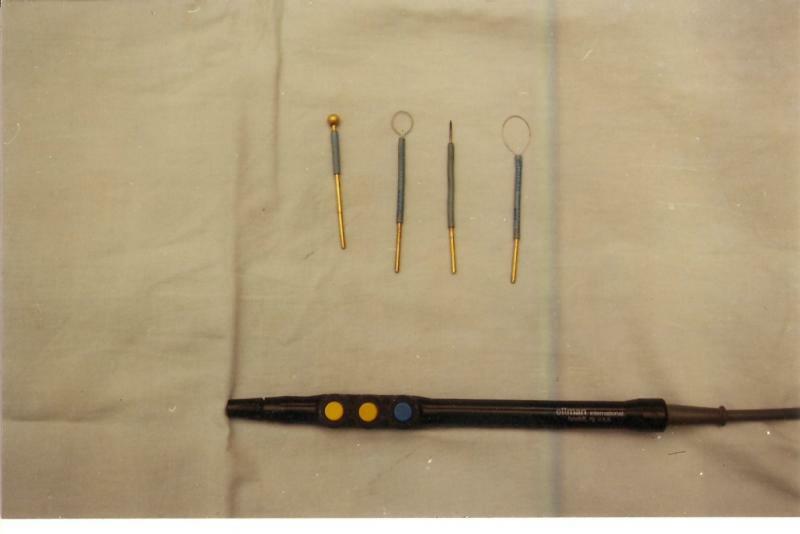 The portability of this instrument makes it ideal for the surgeons visiting different hospitals for performing surgeries.